former vice president Al Gore has gone vegan, just like the president with whom he once served…. Forbes merely tossed in a throwaway line referring to Gore as “newly vegan,” in a story about investors looking at ways of replacing eggs with plant-based formulas. The Post was unable to get any further details beyond confirmation from an unnamed Gore associate. Perhaps, as the Post’s Juliet Eilperin suggests, Gore was worried about his health…. 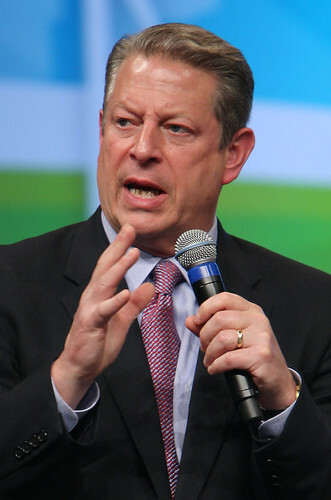 But it seems likely that concerns about the environment, especially his top cause of climate change, played a role in Gore’s thinking. Industrial animal agriculture is bad for local water quality, as it spreads around manure and antibiotics. But it is also bad for greenhouse gas emissions. Animals, especially pigs and even more so cows, produce methane as a byproduct of digestion…. For more check out the links above. As I said previously, we loved the array of craft beers on tap at Montana Ale Works. The food was also tasty, with quite a few grass-fed meat options on the menu, along with veggie alternatives (e.g., tofu, portabello, or grain-based veggie burgers). I hadn’t had a patty melt in a decade or two, so I pounced on the opportunity to have their bison patty melt and was glad that I did. It was a decadent, messy affair made even sloppier when I requested an extra ramekin of Thousand Island dressing. Blackberries are practically a weed here, so most locals look at you a little oddly if you excitedly offer them fresh-picked berries as though they were something special. But for an out-of-towner like me who’s smitten with them, there’s nothing quite like blackberries picked with your own two hands at the peak of ripeness. During our visit, I enjoyed them on their own, atop cereal, and in a homemade cobbler. 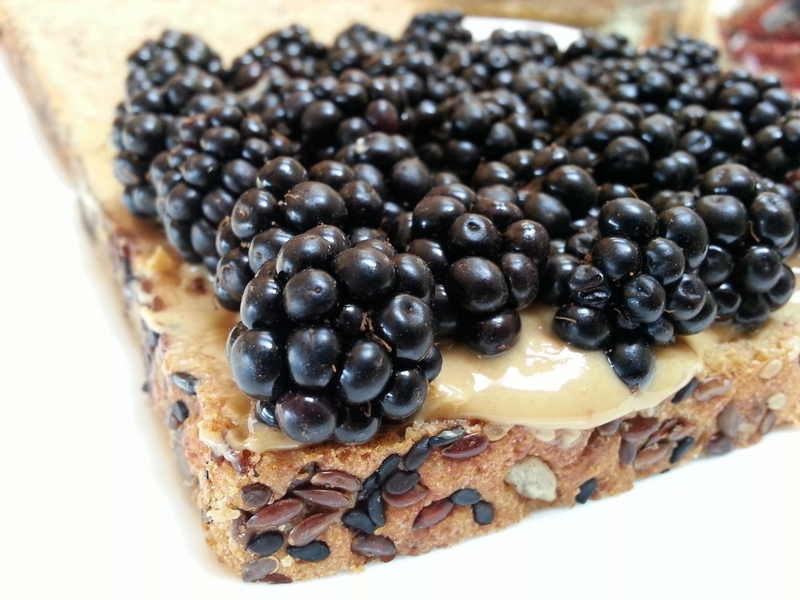 Three or four days in a row, I also feasted upon my favorite new PBJ alternative: peanut butter and fresh-picked blackberry sandwiches, in this case made on a lovely organic spelt bread from Dave’s Killer Bread. Before an afternoon of winery-hopping, we stopped by Red Hills Market for lunch in the heart of Oregon’s Pinot Noir country. J and I split two items. The olive tapenade sandwich with chevre, fennel and arugula on a baguette was nice, but the real star was the pizza special, which might be the best dang pizza that I have ever had in my entire life. As you can see in the photo below, their wood-fired pizza crust was topped with merguez—a North African-style sausage, made here with lamb from a local farm—padron peppers, house-made peach chutney, and arugula. The friendly, helpful fellow behind the counter highly recommended the pizza when I inquired about it, and I can’t tell you how glad I am we took him up on the suggestion. I would seriously contemplate driving another 5000+ miles for another bite of this pizza! We also picked up some nice thank-you gifts here for our friend who was our catsitter during the big road trip, including some fantastic Jacobsen sea salt. J and I drove through both Corvalis and Eugene on our way to California, homes to Oregon State and the University of Oregon respectively. We lunched in Eugene at Morning Glory Cafe, a cool vegetarian/vegan diner (breakfast served all day) that made us feel like we were back home in Madison’s Willy Street or Atwood neighborhood. 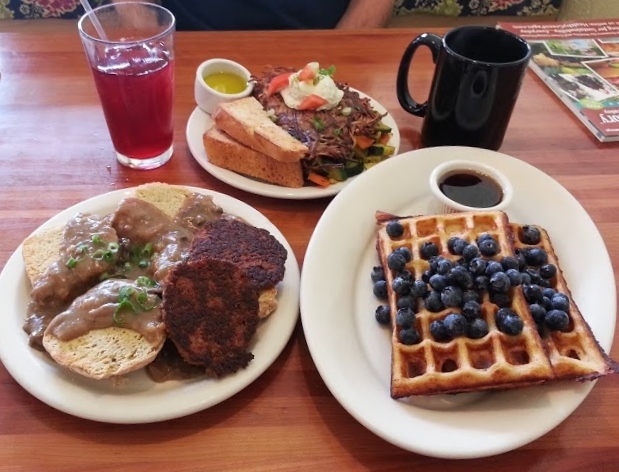 Vegan breakfast fare tends to be only partially filling for J, so he ordered two dishes: vegan biscuits and gravy with “soysage” patties, and cornmeal waffles with fresh blueberries and maple syrup. Both were very tasty, though I favored the latter. My breakfast was a concept so ingenious that I’m shocked I haven’t seen it elsewhere: a shell of crispy hashbrown-style potatoes filled as though it were the eggs of an omelet. It comes in several versions; I opted for Little Bear’s Vegan Omelette: “Broccoli, zucchini, carrots, and onions sautéed with special spices, folded into a shredded potato shell and topped with our own herbed tofu sour cream, green onions, and diced tomatoes. Served with your choice of homemade bread.” Bread is served with the topping of your choice (organic butter, olive oil or Earth Balance vegan soy margarine), and jam is available on the table as well. The space was funky and low key, the service was friendly, and the hibiscus iced tea was flavorful and refreshing. J tried a couple different meat versions, including a chili dog, while I had a vegan Polish dog topped with a generous serving of homemade kraut from the toppings bar. I also enjoyed a side of their organic Po-tater-Tots. 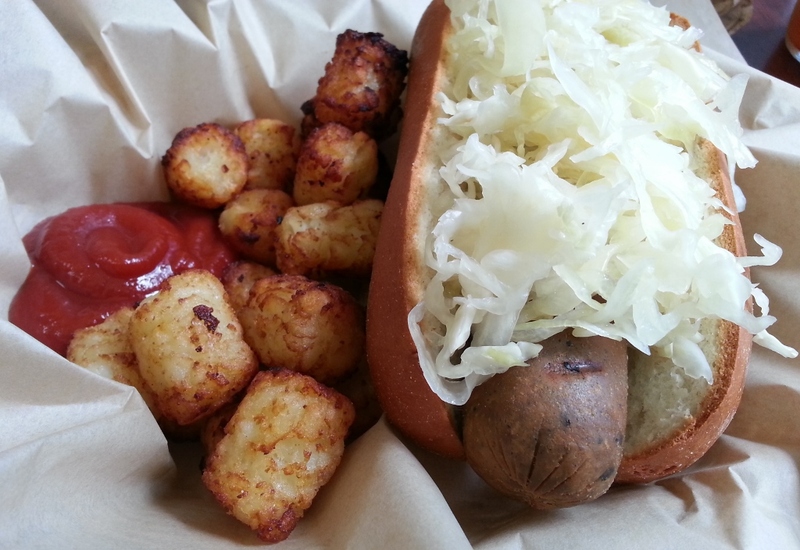 Extrovert J outed me as a food blogger to the proprietor when he ordered his second dog; seeing an opportunity for good press, she brought out complimentary orders of a couple sides including their vegan coleslaw (simple and delicious). She needn’t have bothered, though, as I didn’t need any buttering up to appreciate what they were up to and want to spread the word! 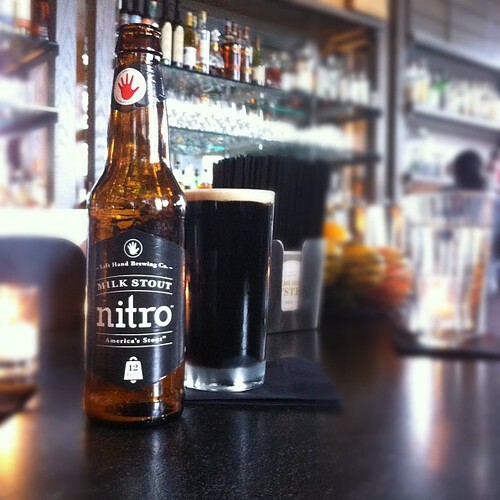 Look hard enough, and lucky vegans just might be able to find a milk stout they can enjoy. For example, Golden Road Brewing of Los Angeles makes an Almond Milk Stout as a limited release, which they describe as “a sweet stout with rich malts and almond milk in lieu of lactose, providing our Vegan friends with a tasty alternative to standard milk stouts.” Homebrewers also have tips on alternatives to recreate some of the characteristics of a milk stout without lactose. [S]ome vegetarian and vegan revelers might want to reconsider that thick, creamy Irish stout — it could contain trace amounts of fish bladders. Smithsonian.com’s Food&Think blog published … an in-depth explanation of isinglass, a form of collagen culled from a dried swim bladder, an internal fish organ that helps regulate buoyancy in water. It’s used in a process called fining — when unwanted leftovers, like solid particles and degenerated yeast cells, are removed from the brewing process. These elements settle on their own to the bottom of a cask in a jelly-like clump, but isinglass quickens the process and makes them easier to remove. The use of isinglass as a fining agent isn’t exactly new, and it’s not exactly news. While many beers and wines use gelatin instead of isinglass these days (those beverages aren’t vegan, either), Guinness still uses it in much the same way it has since the mid- to late-19th century. And publications and blogs have been taking note of it for some time now. Still, it remains largely unknown to the greater public, likely because Guinness doesn’t publicize it. For the full story and lots of links, head here. For more on vegan (and non-vegan) beers, check out this post from the blog of the “No Meat Athlete” (runs on plants!) and this one from the “I Think About Beer” blog. Change is hard. Trust me, I know. A friend once framed for me a description of my Chinese horoscope sign because it was pretty darn accurate: “The Dog … Honest, trusted, loyal … Plays with no other purpose than to enjoy the moment. 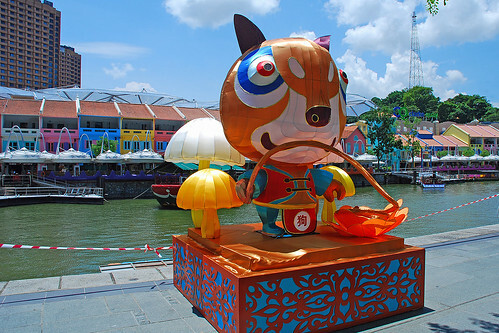 But there is a tendency to worry if routine order is disrupted.” So, change is worrisome to me. I feel better planning ahead than winging it, and I like predictability. Dog that I am, more than a year passed from the time that I bought The Omnivore’s Dilemma shortly after its publication in 2006 to the time that I actually read it. It sat on our coffee table collecting dust all those months, staring at me every day. Why did it take me so long to read it, even after my interest was strong enough to not only buy it in hardback but also leave it sitting out rather than shelving it? Because based on interviews that I had heard with author Michael Pollan (like this one, on Fresh Air), I knew in my gut that reading the book would make me want to change my eating habits, and I was reluctant to change. But one day I finally “sucked it up” and read it, and so started my journey as a conscientious omnivore. During her final season, Oprah aired an episode that prominently featured veganism. She and the whole Harpo staff went vegan for a week, and the show included guests like Pollan and Kathy Freston (“The Veganist”) as well as a report by Lisa Ling from a slaughterhouse. One of the ideas discussed on this episode is that you can “lean into” change. In other words, instead of deciding to revamp some aspect of your life (like eating habits) all at once, you can make small changes to try things out. Folks who think to themselves, “Huh, I probably eat more meat than I need to” don’t need to go cold turkey (so to speak), going to bed a carnivore and waking up vegetarian. The same applies to any other dietary change you might make, whether it’s deciding to increase your daily fruit and veggie intake, eat fewer prepackaged and processed foods, reduce sodium in your diet, or eat more local produce. All-at-once isn’t necessarily the right way or the best way. 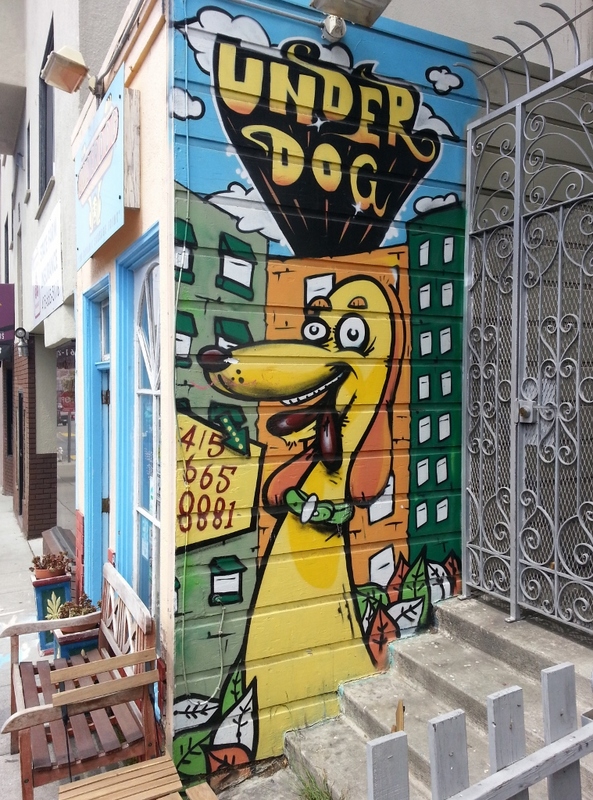 Take it from a dog, small changes can be less intimidating, less disruptive, and therefore easier to stick with. Have you been thinking about changing any of your eating habits? Which ones? What’s holding you back from making a change you’ve been considering? The Conscientious Omnivore is away this week. This is an encore presentation of a post that originally appeared on November 8, 2011. 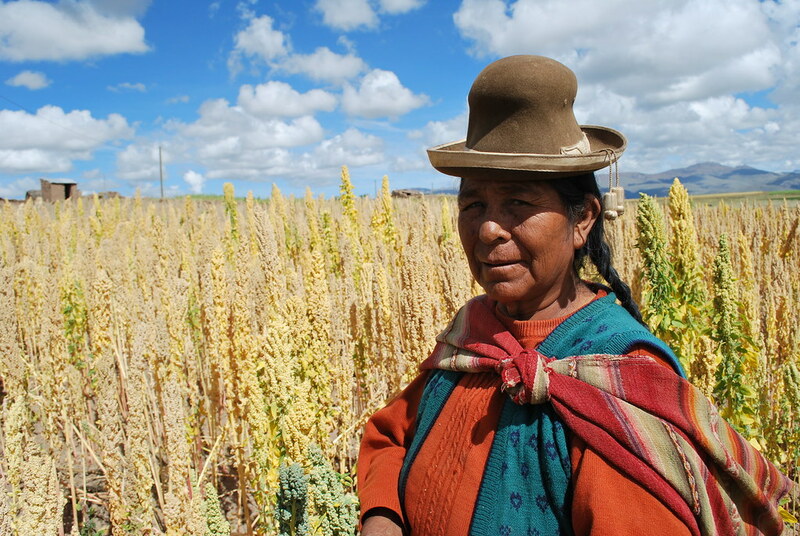 Last summer I posted about how the rising popularity of quinoa, the South American protein-rich grain, was making it hard for farmers in Peru and Bolivia to afford the traditional foodstuff. More recently, I posted about how quinoa farms are coming to the United States. These issues and more got some attention in the last couple weeks in The Guardian. The appetite of countries such as ours for this grain has pushed up prices to such an extent that poorer people in Peru and Bolivia, for whom it was once a nourishing staple food, can no longer afford to eat it. Imported junk food is cheaper. In Lima, quinoa now costs more than chicken. Outside the cities, and fuelled by overseas demand, the pressure is on to turn land that once produced a portfolio of diverse crops into quinoa monoculture. In fact, the quinoa trade is yet another troubling example of a damaging north-south exchange, with well-intentioned health and ethics-led consumers here unwittingly driving poverty there…. [I]n the case of quinoa, there’s a ghastly irony when the Andean peasant’s staple grain becomes too expensive at home because it has acquired hero product status among affluent foreigners preoccupied with personal health, animal welfare and reducing their carbon “foodprint”. Viewed through a lens of food security, our current enthusiasm for quinoa looks increasingly misplaced. It is ironic that in the wake of the Tesco horse burger scandal, writer Joanna Blythman would attempt to scare us off healthy crops such as quinoa and portray meat eaters as eco heroes. Our burgers and bangers hold their share of dark secrets – and they don’t just lie in the origin of the animals whose flesh is ground up and extruded into patties and links, although those secrets are plenty dark enough. They also lie in the tremendous waste and environmental havoc wreaked by the meat industry. Bolivian villagers aren’t the only ones faced with the prospect of going hungry. It is estimated that more than 850 million people worldwide do not have enough to eat. But the solution to this crisis does not lie in abstaining from quinoa (whose meteoric rise in popularity cannot be attributed solely to vegans, many of whom have never touched the stuff) and other healthy vegan foods. According to Worldwatch, it is animal agriculture that is the real villain because meat consumption is an inefficient use of grain – the grain is used more efficiently when consumed directly by humans. Growth in meat output requires feeding grain to animals, creating competition for grain between affluent meat eaters and the world’s poor. So can people like me, who prefer to avoid foods that are environmentally and socially destructive, eat it with a clear conscience? Not entirely. 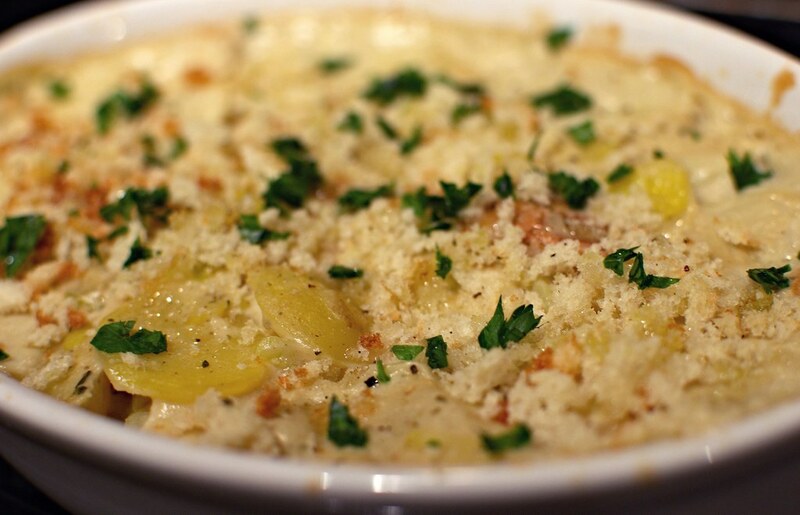 In a short period of time, quinoa has gone from a local staple to a global commodity. “When you transform a food into a commodity, there’s inevitable breakdown in social relations and high environmental cost,” as Tanya Kerssen, an analyst for Oakland-based Food First told Time last year. But that doesn’t mean we should stop eating quinoa; it just means we shouldn’t eat quinoa without thinking it through. Head here for his full piece. [D]on’t try to replicate your favorite meaty foods right away. If you love a juicy hamburger, meatloaf or ham sandwich, you are not going to find a meat-free version that tastes the same. [Susan] Voisin [of FatFree Vegan Kitchen] advises new vegans to start slow and eat a few vegan meals a week. Stock your pantry with lots of grains, lentils and beans and pile your plate with vegetables. To veganize a recipe, start with a dish that is mostly vegan already — like spaghetti — and use vegetables or a meat substitute for the sauce. For other sage advice, head here for the full article. uses organic ingredients, and [owner Annemarie Spitznagle] sources the majority of those ingredients locally. Flour comes from Lonesome Stone Milling in Lone Rock. Eggs are from Pecatonica Valley Farm, and all dairy products come from Organic Valley, based in La Farge. By sourcing her ingredients locally and organically whenever possible, Annemarie hopes she can inspire other businesses to do the same. “Organic and expensive don’t have to be synonymous,” she says. Bloom’s commitment to local food extends beyond its doors and into the community. Extra products at the end of the day are donated to local charities, such as the Goodman Center and Gilda’s Club. The bakery also serves as a pick up location for two community supported agriculture (CSA) vegetable farms, as well as a honey CSA called Mad Urban Bees. A point of pride for Annemarie is that she helped Yumbutter, a local handmade peanut butter company, get off the ground by providing work space and incorporating its products into her menu. Check out Gloss’s full piece (online or in print) along with my earlier post, and then stop by Bloom’s lovely shop in Middleton for some delicious baked goods. The offerings include plenty of vegan and/or gluten-free treats, plus some savory items, and you can order special-event cakes as well. After many visits, my go-to staple has become the amazing salted caramel brownie whenever it’s available; my favorite seasonal special so far has been a vanilla-and-beet (!) cupcake that I had this fall. Don’t rely on my opinion, though; go check out the case and find your own favorites!